Particularly In US and Europe, most of the users reported that Facebook messenger not working for them. 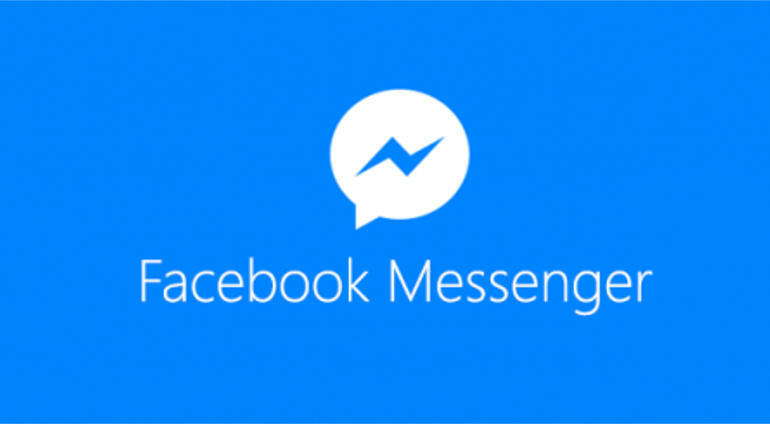 According to the resources facebook messenger user suffers from unable to login and connect to the server, many users didn't receive any messages. This began from Monday midnight to Tuesday after for some of them the service was restored. As far now from the official side there is no reveal the reason behind. It's said to be the problem arises after an updation in facebook messenger which will allow over million users delete sent messages from chat threads.